Business owners spend so much time establishing a company’s unique selling proposition that they often convince themselves that the company is, in fact, so unique that their marketing plan must be truly unique as well. On the flip side, business owners often get lost in the hunt for leads and neglect expenditures that they don’t see as directly generating new leads or business. If either scenario is the case for you, it’s time to take a critical look at your marketing plan and ensure that you’re not missing important pieces of the marketing puzzle that could be hurting your marketing’s effectiveness. Now, it’s true that your marketing plan must reflect your brand, your business model, and your unique selling proposition. However, more often than not, tailoring your marketing to your company should happen in the lower level planning and execution of your marketing plan, not in establishing the high-level overview of your marketing plan. In this post, we’ll take a look at some of the most often ignored or overlooked aspects of a marketing plan that are critical to accomplishing all of your marketing goals. For too many small to mid-sized businesses, branding is an afterthought. They see it as an element of marketing that is reserved for businesses with a huge amount of discretionary capital that can be devoted to market research projects, focus groups, and projects with trendy design firms. The bottom line is, that mentality is all wrong. Great branding doesn’t always require a high-quality branding company, and can be created with little more than a shoestring budget. 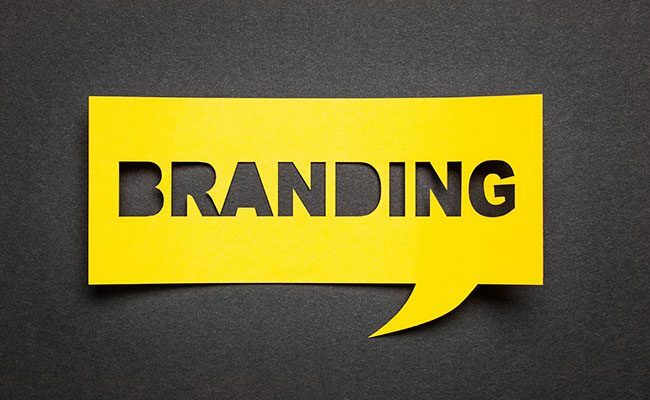 Great branding is more of a reflection of the time and thought put into connecting with your target audience than the amount of money that you pump into it. If you don’t take the time to focus on your brand and how it will be perceived, your target audience will pick up on that. There is a credibility threshold that your branding absolutely must cross to appear legitimate and trustworthy to your target audience. In fact, a 2013 psychological study found that logos have a profound effect on the decision-making process. In practical terms, your marketing plan needs to include initiatives that focus on getting your brand up to snuff. Depending on where your company is on the branding spectrum, this could mean designing a logo, refreshing an old logo, creating a brand style guide, establishing a tone of voice for your company, and / or running advertising campaigns aimed at branding. “It doesn’t have to look pretty to be effective” is one of the worst mindsets a business owner or marketer can have when it comes to their marketing collateral. Yes, it’s technically true, it doesn’t have to be “pretty,” but that’s not the goal of good design. Taking the design of any single marketing piece for granted is a mistake. Art is pretty; the design is useful. When a designer sits down with a piece of collateral, they are thinking about the goal of the collateral and what that means for the hierarchy of importance for all the elements included in the piece. Whether you are specifically speaking about a website, a brochure, a flyer, or an advertisement, having the same content or elements does not mean that two designs will be equally effective. Understanding how humans interpret the content that they encounter plays a major factor in how a piece of collateral should be designed. For example, have you ever wondered why company logos are almost always in the top left corner of a website? It’s simple; people expect them to be there. Placing your logo somewhere else on the page may look cool or just different, but users don’t like it, and it can actually have a negative impact on your website’s conversion rate. This underlying motivation or reasoning is true with all good design. The orientation, imagery, fonts, and colors of a design are used specifically to elicit a response and not from sheer creative motives. If you want your marketing to be as effective as possible, you need to work with skilled designers when creating your collateral. Good copywriting has always been a differentiator in marketing, and it is more so today than ever. Catalogs and brochures were largely the best medium for content up until the mid to late 90s, and they are still important, but people’s buying behaviors have changed. The internet, with its wealth of knowledge, has changed they way we seek and consume information when making a buying decision. No longer is most of the educational aspect of marketing done by your sales staff, but by the end consumer for themselves. That is not to say that your sales staff does not play an important role for your company, they do. It’s just that their role has changed. In fact, upwards of 82% of consumers research products or services online before buying. 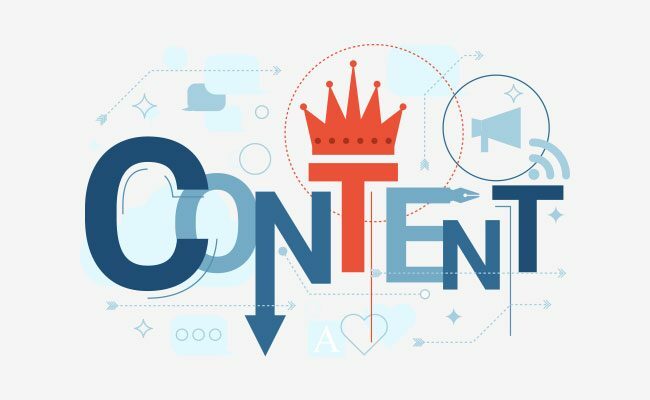 For many small to mid-sized businesses implementing a content marketing strategy is a consideration that must be worked into a marketing plan to successfully attract and convert target shoppers during the education and purchasing stages of the sales cycle. For the vast majority of our clients having a content strategy means leveraging a blog on their website. Blogging isn’t a fit for every business, but that doesn’t mean creating and distributing high-quality content is not important, it simply means they probably need to use a different delivery method. Creating presentations, webinars, promotional and instructional videos, and maintaining social media accounts are all great ways to use high-quality content to support your marketing efforts. 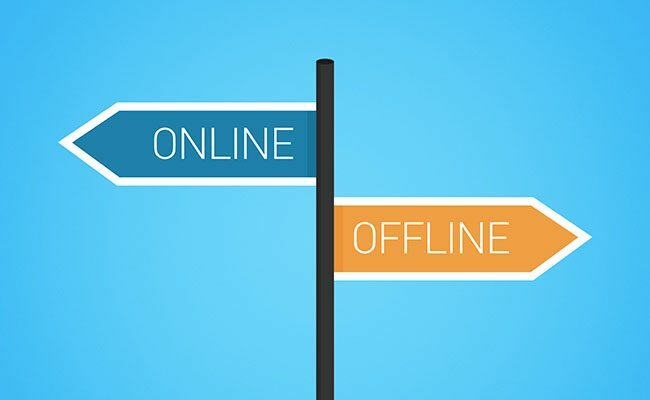 Generally speaking, business owners and marketers are more comfortable with either digital or offline marketing strategies. There’s nothing unusual or wrong with that. In fact, “do what you know” is usually pretty good advice, but your marketing needs to live at the corner of online and offline marketing. In today’s marketing environment, “do what you know” may be less important than “know what you don’t know.” If you have a great head for offline marketing, you’re halfway there, but that doesn’t mean you should ignore digital marketing. For a very large number of business owners, especially those in the professional services industry, “know what you don’t know” may apply to marketing in general. If you’re in the professional services industry, you probably got where you are by developing an expertise in a very specific area, and it probably wasn’t marketing. If that’s you, you may consider finding a strategic marketing agency, like MARION’s managed marketing services, which will address all aspects of your marketing needs. A solid mix of traditional and digital marketing strategies is essential to address all stages of the sales lifecycle. Just because you operate an online based business doesn’t mean that you should ignore traditional marketing channels. Look at Blue Apron, for example; they have been very successful at filling their sales funnel with direct mail campaigns despite being an online business. The same holds true in reverse. Just because you operate a local B2B operation doesn’t mean that you should neglect digital marketing. In fact, if you do you are missing out on hugely successful marketing channels being successfully leveraged by hundreds and thousands of local B2B shops. 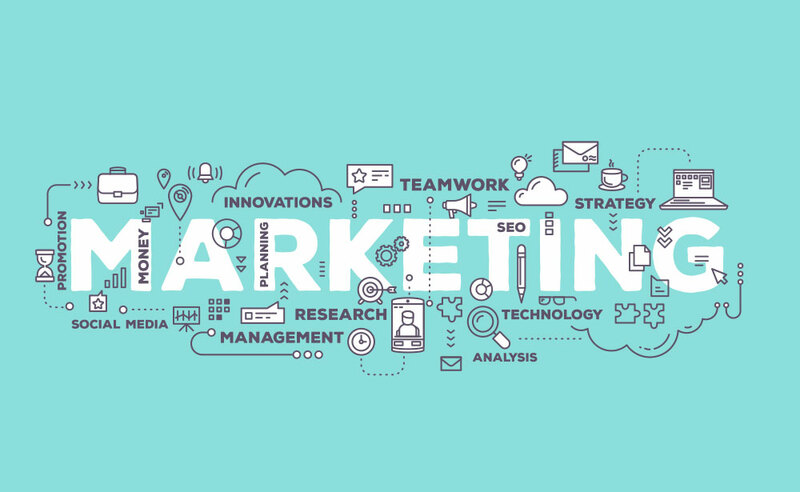 With Market Research, MARION Marketing can help you determine your customers’ needs for your products or services, and with a Marketing Plan, we can help you satisfy those needs with the right Marketing Mix – the right messaging, in the right media. Customer satisfaction or dissatisfaction with your products or services. Opportunities for new products or services. Local and national situations that could create problems and opportunities. MARION can assist you with market surveys, customer focus groups, researching published reports and statistical information, and interviewing industry experts. Once we have gathered and analyzed all this market research information, MARION will help you determine your competitive advantages and express your superior benefits to customers through an aggressive Marketing Plan. Products and Services: Are you concentrating on a narrow product line? Are you developing a highly specialized product or service? Are you providing a product-service package containing unusually high-quality service? Marketing Promotions: In our “massively connected” society, successful promotional strategies embrace multiple media, both online and offline, including a website (now a necessity), corporate capabilities brochure, direct mail, email campaigns, tradeshows and public relations events. All promotions should reflect your corporate identity, be consistent and on message as you grow your brand. Keep in mind too that all company policies and activities should be directed toward satisfying customer needs – perhaps the most critical piece of sustaining a healthy corporate identity and brand. Distribution Channels: If you are a manufacturer or wholesaler, you must decide how to distribute through established distributors or agents. Retailers consider cost and traffic flow in store location; remember that a low-cost, low-traffic site means more must be spent on traffic-building advertising. Pricing: Getting the price right is critical for maximizing revenue.In general, higher prices mean lower volume; lower pricing means higher volume. Personalized service can often command higher prices. Also, having a profitable sales volume is more important than having a high sales volume. Is your company doing all it can to be customer-oriented? Are your customers satisfied and leave wanting to return? Can customers find competitive pricing easily? You should be proud of how unique your business is, and you should celebrate those differences, but don’t assume that just because your business is unique that your high-level marketing plan has to be as well. And don’t assume that just because a marketing spend doesn’t directly bring you a new customer that it isn’t improving your marketing effectiveness and bringing in revenue. Want a marketing plan tailored to the uniqueness of your building, but don’t have the time? Contact MARION today, and we’ll create and execute on an effective marketing strategy for your company. 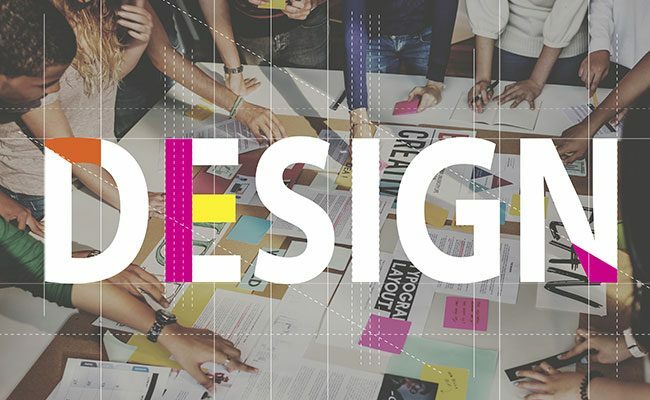 Regardless of the specific strategies that you employ in the end, start your plan by focusing on your branding, then build and design your content around it and make sure that you’re utilizing the vast number of both traditional and digital marketing techniques at your disposal. These are universal needs for all businesses.